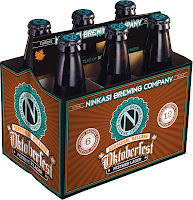 With the approach of cooler fall weather, Ninkasi Brewing Company announces two lagers rooted deep in European traditions. 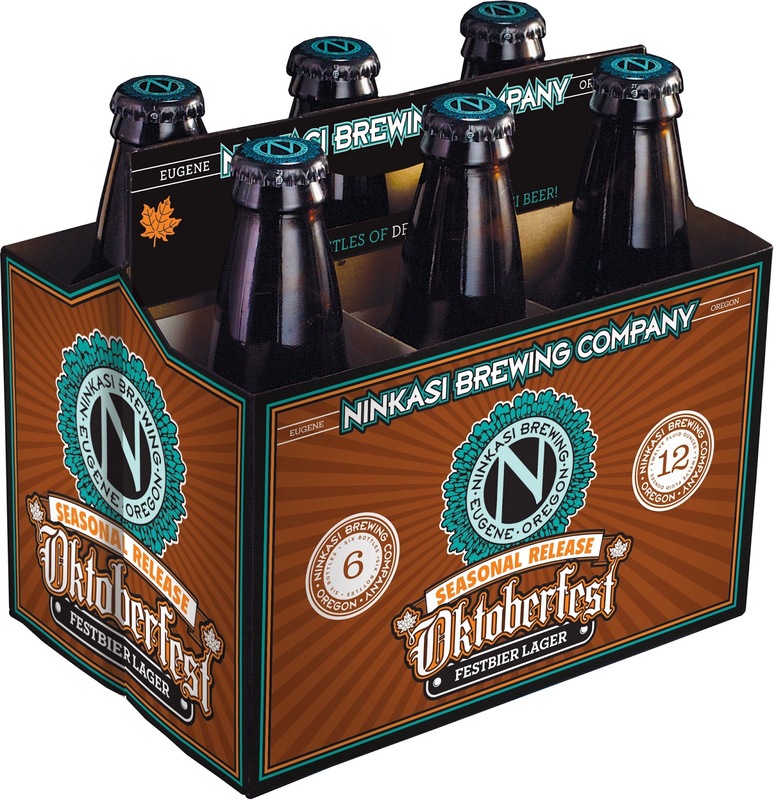 Oktoberfest, the newest addition to Ninkasi’s Seasonal Release Series, and Venn, the third release in the Prismatic Lager Series this year. 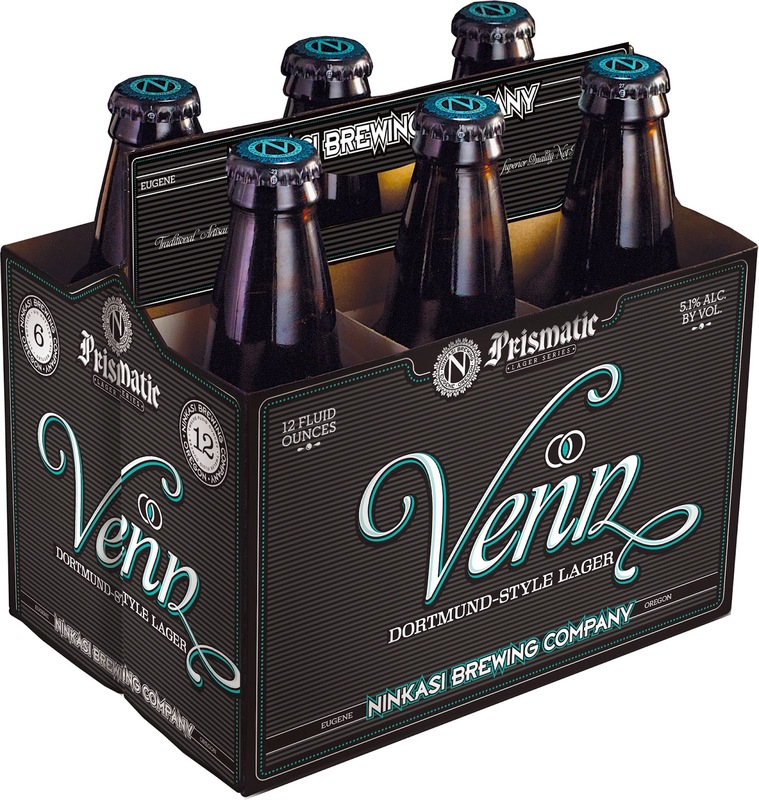 Descriptions and other details for both beers can be found below.